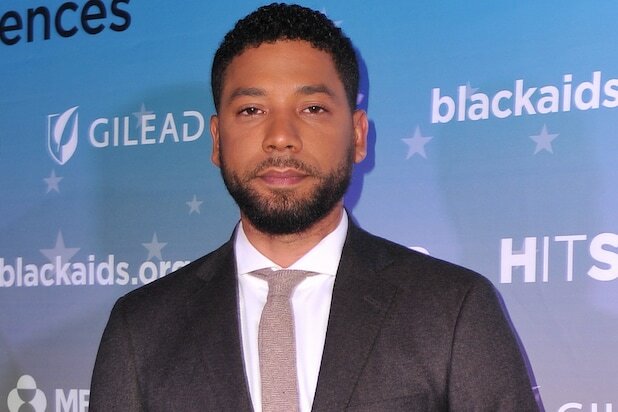 Ending weeks of twists and speculation, Chicago police declared “Empire” star Jussie Smollett a suspect Wednesday “for filing a false police report,” a felony. Smollett reported Jan. 29 that he was attacked by two men who shouted racial and homophobic slurs and referenced “MAGA.” After releasing two former suspects over the weekend, police said they wanted to interview Smollett again — and then declared him the suspect. The Cook County State’s Attorney’s office did not immediately respond to a request for details. Neither did Smollett’s attorneys, who have denied that he faked the attack. Also on Tuesday, Cook County State’s Attorney Kim Foxx recused herself from the investigation to avoid “potential questions of impartiality,” a rep for Foxx said. First Assistant State’s Attorney Joseph Magats has been set to act as prosecutor in her place.